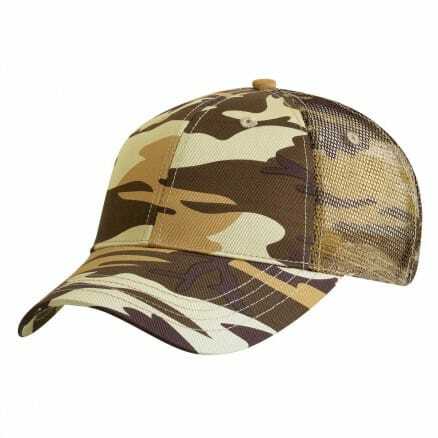 The Camo Truckers cap is a classic custom cap. 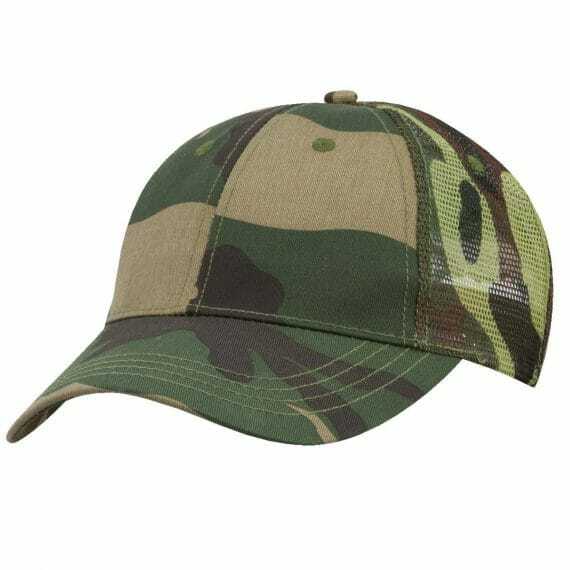 It has all the comfort of the trucker in classic camouflage. 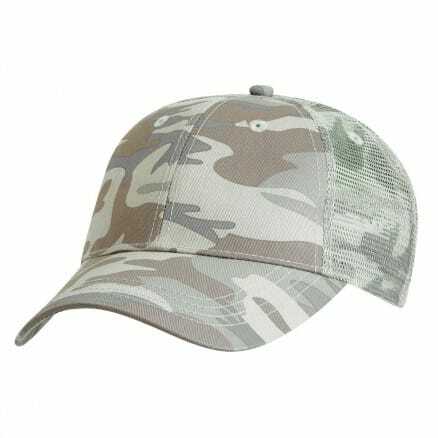 Great for branding with both embroidery and transfer print options, this can is sure to stand out in a crowd.